Info tracks, info and latest news Lee to stay updated on the snow situation on the opening of individual tracks and on news del Centro Fondo Gallium. A useful tool for those who want to know in detail the status of the snow and the slopes at chalet at Campomulo, with updated data on the height and type of snow and kilometers of trails open. 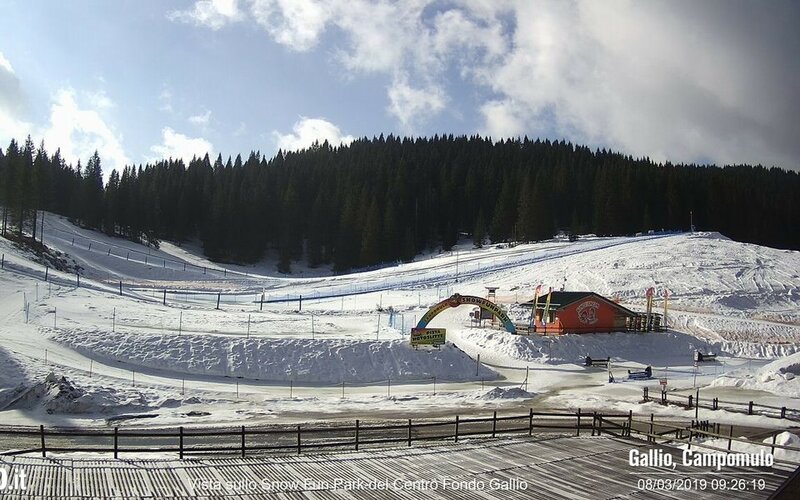 After the snowfall this weekend, the SLOPES and the SNOW FUN PARK of Centro Fondo Gallium are OPENED, with natural 30-50 cm of snow ! In addition, you also open the path for snowshoes Moline, for those who prefer to immerse themselves in the beauty of the landscape at the foot of the plateau's snow-snowshoeing!